As a pet owner I’m sure you’re fully aware that a standard vacuum just doesn’t make the cut when it comes to picking up those pesky strands of dog or cat hair. Everyone will need a different type of vacuum when it comes to pets, for example if your pet spends a lot of time on the sofa you’re going to need one that is good for upholstery or if your pet spends a lot of time sitting on the stairs then you’re going to need something lightweight with a long cord (or cordless). 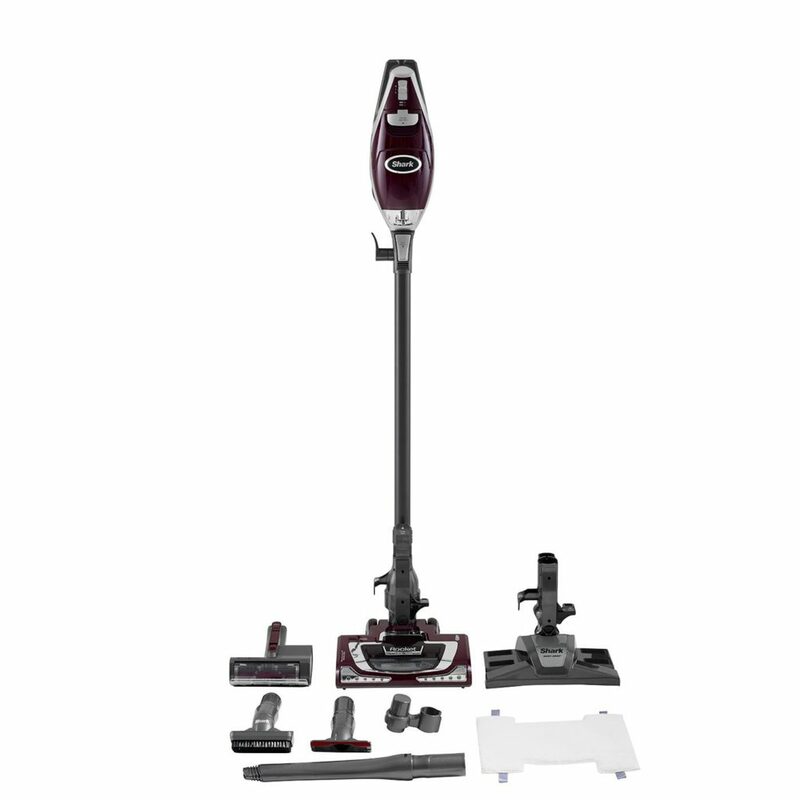 When it comes to vacuum’s the list is endless but here are some top rated products that might interest you. This cordless vacuum has great reviews for a variety of reasons. 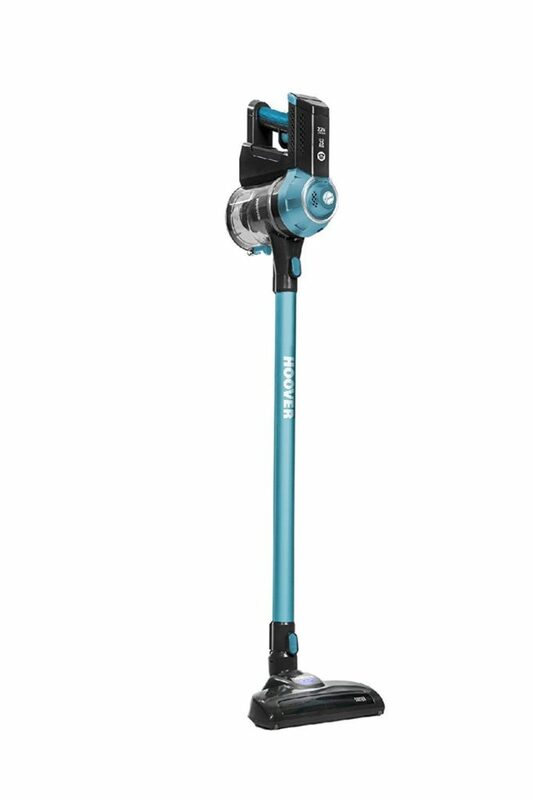 It’s lightweight which means it’s easy to carry from room to room and it can also be used for handheld cleaning so cleaning your car is so much easier. The turbo brush has been specially designed to loosen and lift any stubborn pet hair from furniture and carpets and the rotating bristles ensure an intensive deep clean. Enjoy up to 25 minutes runtime which is long enough for a typical house clean from top to bottom. 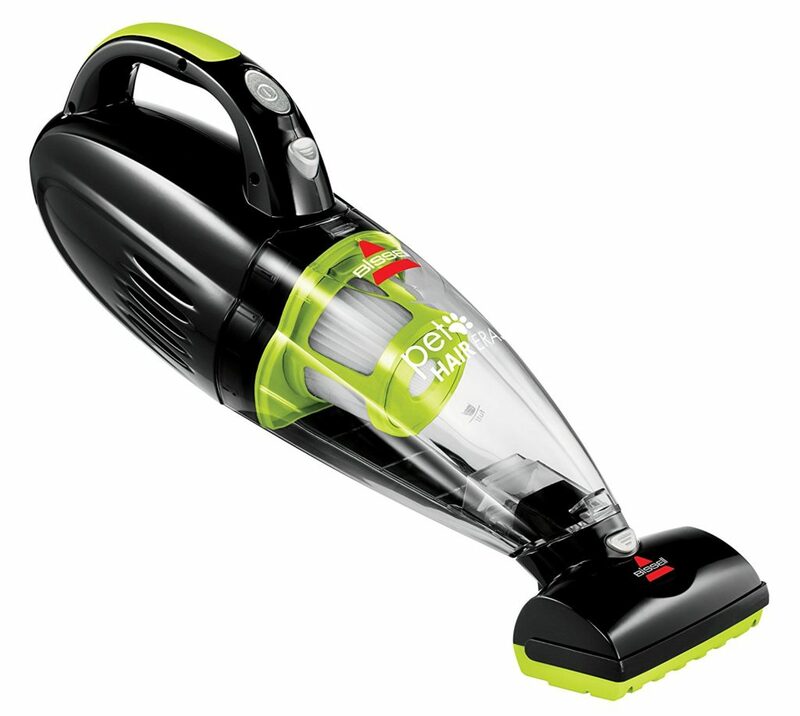 This Vax pet vacuum has the UK’s longest reach at 17m with over 70mph of air flow and it was actually voted the Which Best Buy Vacuum 2015.It’s rated an A for energy, A rated for hardfloor pick-up, A rated for carpet pick-up and also A rated for emissions so all in all this is a pretty awesome vacuum with great reviews. 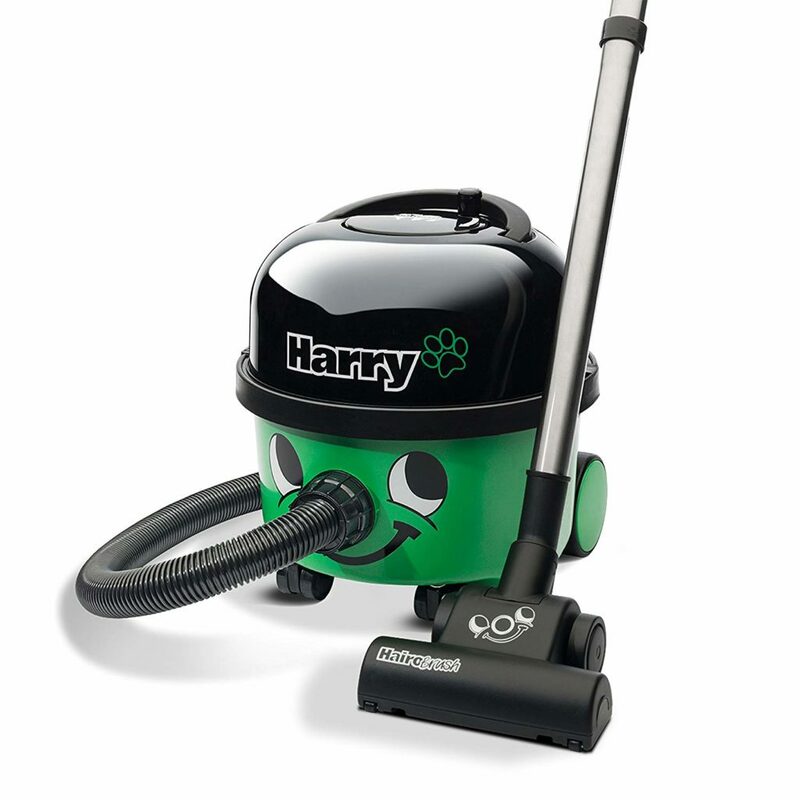 Who doesn’t love a Henry Hoover? Well, let me introduce you to Harry, the pet hair version.It’s ideal for all homes with pets and the HairoBrush easily picks-up stubborn pet hairs from carpets and stairs. Harry has an A rated for cleaning with his powerful and efficient cleaning technology and the self seal tab locks all of the dust in the bag. This powerful pet vacuum by Shark converts into a handheld vacuum which makes it easy for transporting around the house and cleaning out the car. It includes a special mini motorised brushed which is designed especially for pet hair and the one touch finger tip control allows you to easily move between hard floor and carpet modes. 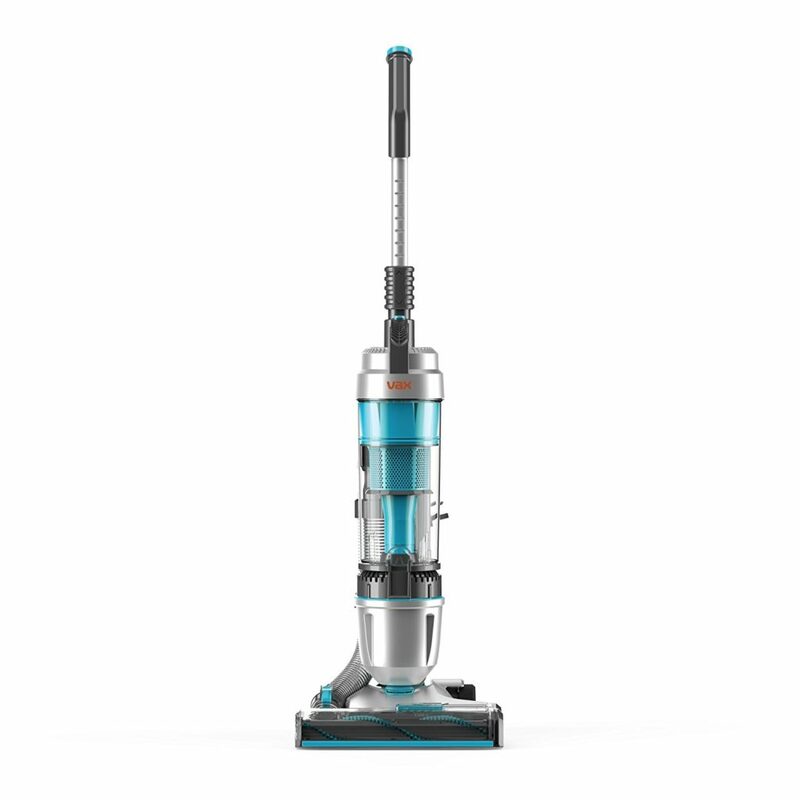 This Bissell cordless handheld vacuum is perfect for those who need to vacuum in different spots frequently.The felt on the motorized foot supports added suction and captures more pet hair and trapped dirt. The Dyson is a popular vacuum for a variety of great reasons among pet owners. It’s motorised brush bar ensures a powerful pet hair removal feature and the patented root cyclone technology ensures for no loss of suction. It’s been engineered for powerful pet hair removal throughout the house and even the interior of your car. The Dyson also comes with a 5 year guarantee so you can be rest assured you are buying a quality product.